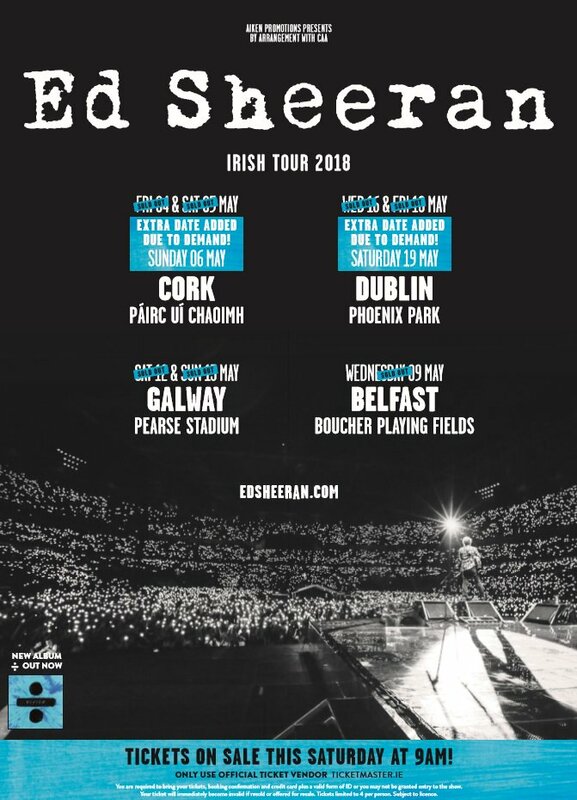 Ed Sheeran has just announced TWO additional dates for his Ireland Stadium Tour. THIRD AND FINAL DATE ADDED! Tickets go on sale Saturday 15th July at 9am via www.ticketmaster.ie and all usual outlets Nationwide. Find out more here. Due to phenomenal demand, the singer has already sold out seven Irish gigs. The 'Shape of You' star has also released additional UK dates after tickets sold out in record time. 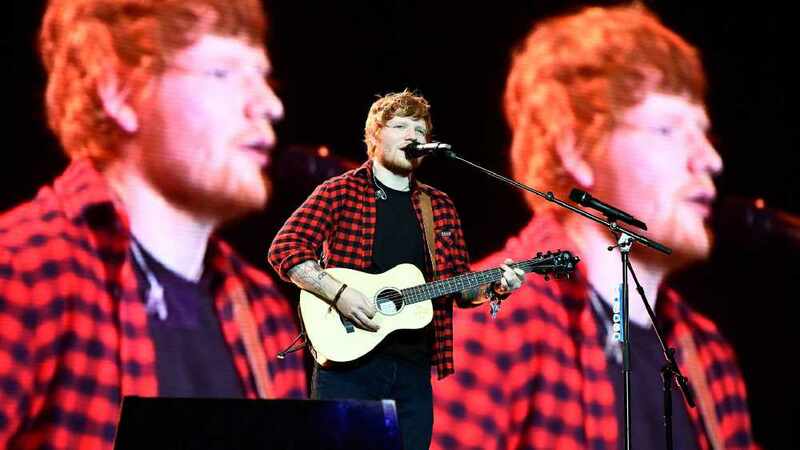 Sheeran will perform at the Boucher playing fields Belfast on the 9th of May next year. See full list of the Irish Tour dates below.